You've been dreaming about building a wine cellar forever it seems. And why not! Although building one is a formidable project, the rewards are considerable. For every dollar you invest in building a wine cellar, you will easily see a return in the value of your property. That's not all! For a wine lover, a cellar gives you the perfect place to store your wine under proper conditions for many years. Why build a wine cellar? First and foremost, you have the advantage of storage. For your wine bottle collection, for your strong liquor bottles, for your sparkling wine and even any other product that needs to be kept at a cold temperature like maple syrup? 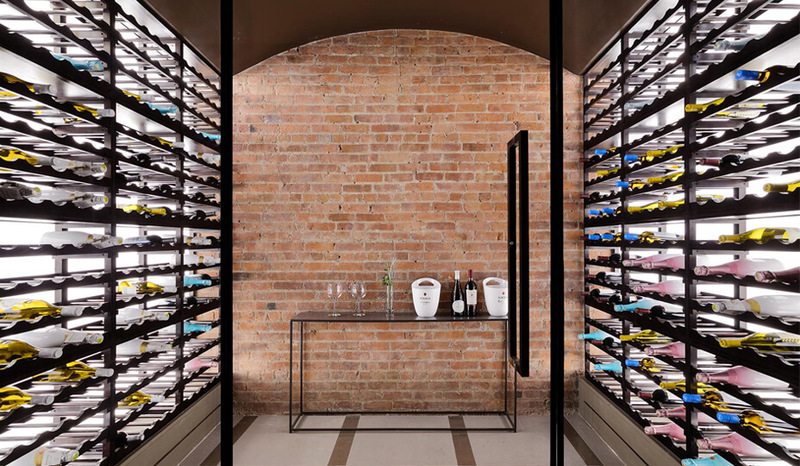 A wine cellar offers you the possibility of having another type of refrigeration system that can be adjusted to the temperature of your choice - perfect for keeping and tasting your wine at its best. A Ferrari owner wouldn’t leave their car parked on the street in winter if they could park it in a heated garage away from the snow. The same principle should apply for your treasured bottles of wine that need to remain at a precise temperature to retain their integrity. Secondly, a cellar adds to a high-end decor to your home. It’s a unique and always impressive feature to show off to guests. So why not transform one of your unused spaces, such as an old room or a storage area in the basement, into a classy and function new cellar. Why limit yourself to a cellar in the basement? Who said all cellars need to be in the basement? It‘s becoming more and more common to see them on the ground floor to allow quick access to the kitchen. It’s also very striking to include a glass door that offers an open view of the cellar and its contents. This adds a sense of grandeur to the room and gives the impression that the cellar isn’t separated from the room and you didn’t lose this space. See the image below to see a perfect example. But where should you build your wine cellar? In the basement? Do you have enough space? These are the kinds of questions that an architect or wine cellar expert can answer. This is where Reno-Assistance comes in. 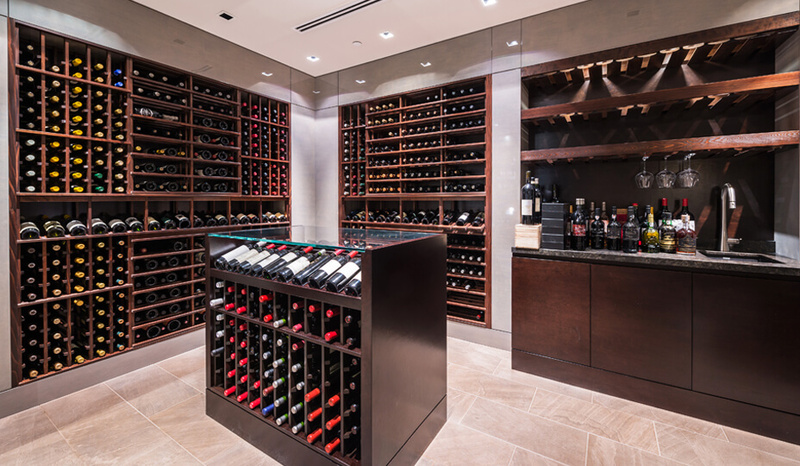 As our name suggests, we can assist you in the realization of this major project by referring a contractor near you who has the expertise to ensure your wine cellar is built to be as valued as the wines you plan to store there. Can you build a wine cellar at any location in your house? Yes, as long as certain conditions are met. A verified wine cellar renovator could guide you with the right procedures to respect in order to have a successful renovation. 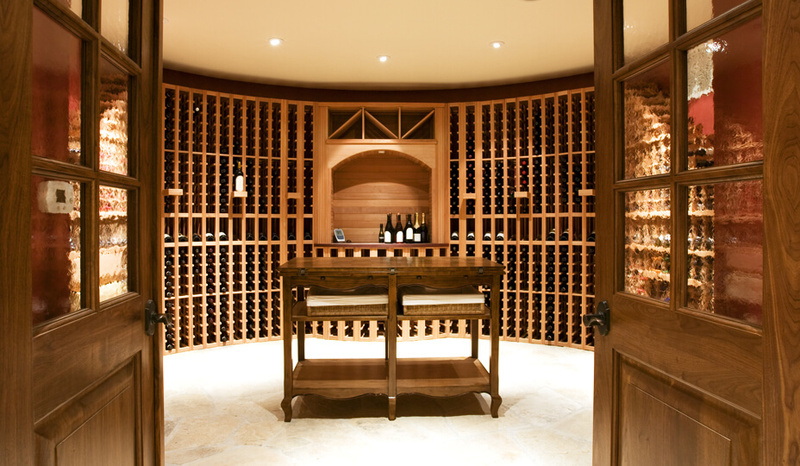 A good wine cellar must provide the ideal conditions for the storage and ageing of your wine. It’s essential to discuss these factors with the contractor. This will ensure that the wine cellar remains effective for years to come. With Reno-Assistance, you will be privy to the advice of a renovation advisor who can guide you through the stages of your project, refer the best-suited contractors and renovators for your project, schedule your appointments, compare quotes and help you make an informed choice as to who to hire for your wine cellar project. When you contact Reno-Assistance, one of our Expert Renovation Advisors will call you and review your project to understand your needs. Then, we’ll send up to three wine cellar contractors to quote on your project. 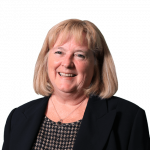 Better yet, your advisor will review the quotes with you, helping you choose the best contractor for you and your budget — an expert who has our 360° Verified Contractor stamp of approval, so you know that they are the best for your job.